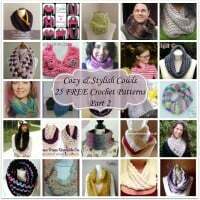 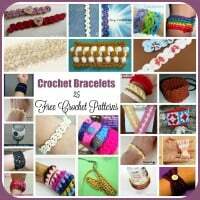 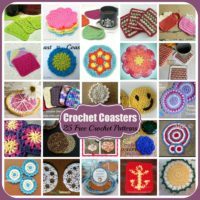 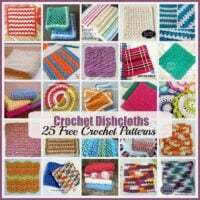 This roundup includes 25 free crochet patterns for fingerless gloves. 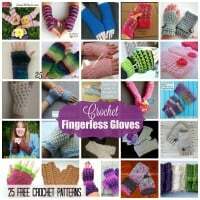 Most of these gloves are for women, but some also include child and sizes. 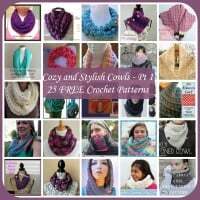 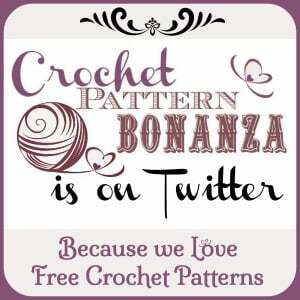 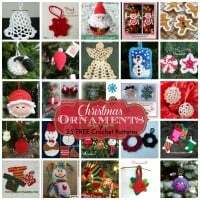 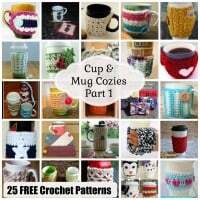 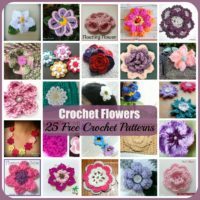 Free crochet patterns for cup and mug cozies. 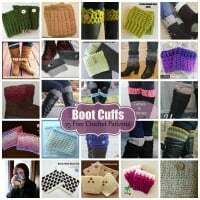 The collection is great for both hot and cold drinks for summer and winter.